categories for the 2013 YATR Literary Awards. 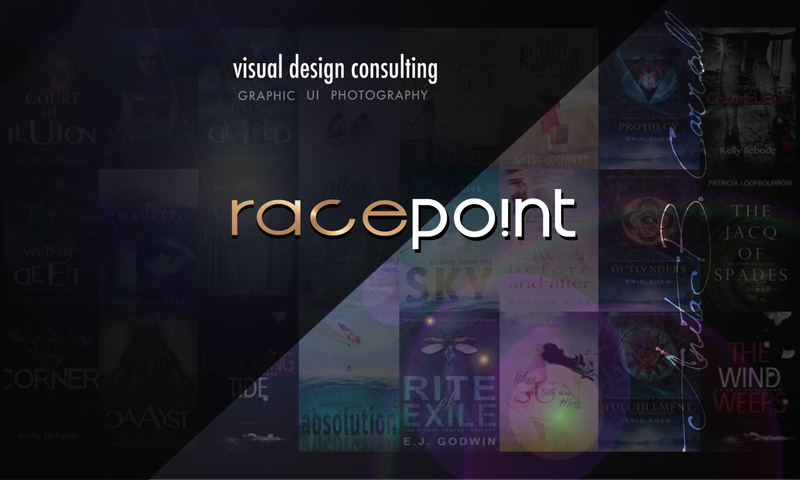 Scroll down to the ~♥~ Cover Designer & Cover Design ~♥~ and click on my name Race-Point, Anita B. Carroll to cast your vote. Thank you so much to Elizabeth Slaughter for nominating me!